The UK’s solar fleet set a new generation record in Q2 2018 as flourishing renewables all but shunted coal off the country’s power mix. 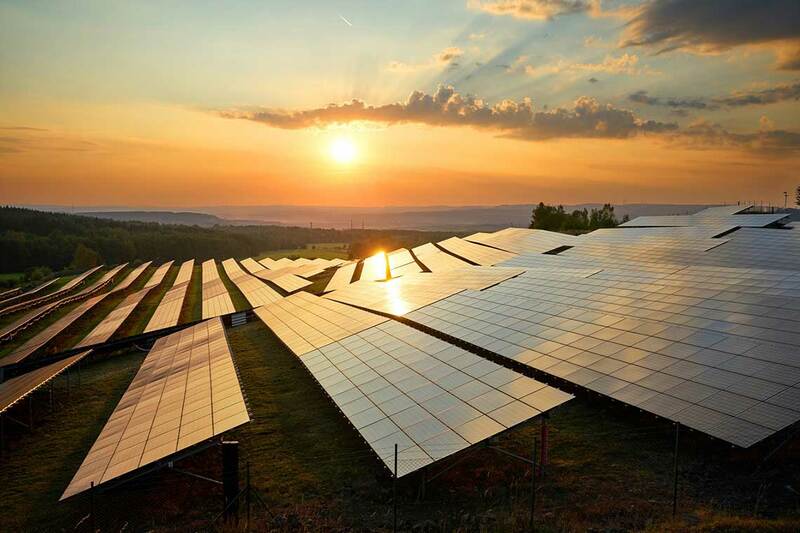 The latest Digest of UK Energy Statistics (DUKES), released by the Department for Business, Energy and Industrial Strategy (BEIS) last week, confirmed that solar generation in the three months from April to June 2018 stood at 4.65TWh. That figure, reached on the back of a prolonged dry and clear spell in the UK, was a new record for solar in the UK and contributed towards total renewable generation of 24.3TWh. The figures were enough for renewables to provide almost one-third (31.7%) of total UK electricity generation throughout the period, with coal slumping to a record low contribution of just 1.6%. BEIS trumpeted the statistics. “We’ve hit another landmark record- with this summer’s intense sunshine generating enough solar power to fuel over a million homes. With less dirty coal being used than ever before, and plans underway to phase out coal power completely by 2025, our modern Industrial Strategy is supporting thousands of good jobs in new clean growth industries,” a spokesperson said. Industry trade body Energy UK was also triumphant, arguing that the energy sector had made “huge advances” in decarbonising. However Lawrence Slade, chief executive at Energy UK, had words of caution for the government. “Maintaining investment in the sector with a long-term stable policy environment, is critical to fulfil our climate change ambition and decarbonise, a process which will not only create jobs and benefit the economy but also the environment.